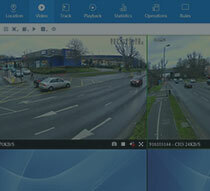 Traffic Watch offers a digital solution to data capture, this provides clients with a clear visual insight of the existing site conditions and real time evidence which can support and compliment any scheme. We have been providing specialist data collection services for the Transportation, Highway Planning and Traffic engineering sector for over 20 years. We understand data collection and statistics are the ground root for every project. We provide clear detailed reports including a representation of the scheme, which we feel is a vital component in providing our clients with key information, to assist with the Design, Engineering, Safety and Planning of the scheme. 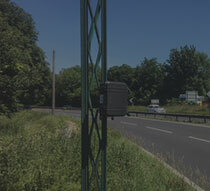 We provide Highway Surveys throughout the UK and pride ourselves on our first-class service. 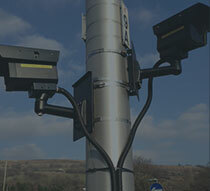 We use the latest camera and monitoring technology to obtain data accurately and safely. We provide a specialist service to Network Rail covering all regions of the network. 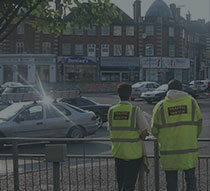 Administering the data and evidence to support Network Rail design to ensure safety and convenience for all users. 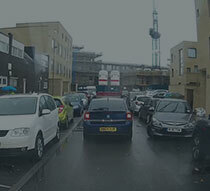 Traffic Watch have invested in the latest technology to provide a first-class service to our clients. We continuously monitor the latest advances in technology, keeping up with the ever-growing demand for accurate, timely, flexible and safely obtained data. 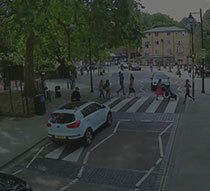 Traffic Watch are inviting companies to join us in Transport Strategy Delivery Plans, encouraging environmental solutions & products in tackling Climate Change, Air Quality, Healthy Street Plans and improving our City Streets and Future mobility. This is bigger than any one company and together we can offer solutions to one of the biggest challenges in human history in tackling climate change and transport infrastructure! If you have a new product design or strategy to offer our clients, please get in touch. The UK has committed to cutting carbon emissions in the UK by 35% by 2020 and 80% by 2050. 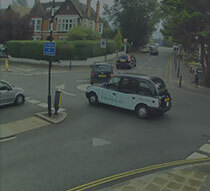 Traffic Watch can help local authorities to achieve this by regularly monitoring vehicles entering and exiting their boroughs. 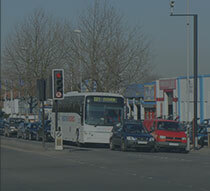 This can be carried out using ANPR surveys on an annual or biannual basis. Regular monitoring will provide critical information, helping councils to meet their 2020 emissions targets. Get in touch and find out how we can help you setup your carbon emission reports. Traffic Watch has worked in the public sector for over 20 years and understands the current strain on internal services in Transport, Highway and Traffic departments. 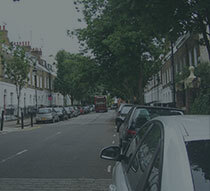 We offer a consultancy service alongside our data collection service.